This creamy cinnamon gelato proves that simplicity is incredibly delicious. 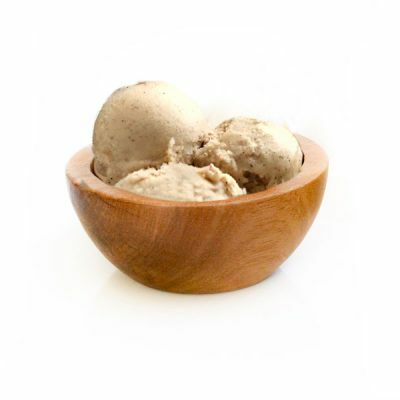 Smooth and velvety, with a kick of cinnamon spice, this gelato will pair beautifully with pies. brownies and cobblers. Your guests will find themselves wrapped in a cozy cocoon…as the flavor delivers comfort.